It was the perfect and fruitful run-chase which team Indian ever did in 20-20s, however, they fell short of 1 run and eventually lost the match to WI. KL Rahul proved to be the key player for India who scored unbeaten 110 runs but could not however win. Several Twenty20 matches were already played at the venue. However, it was the first time an international T20 match was conducted in Lauderhill, Florida at Central Broward Regional Park. 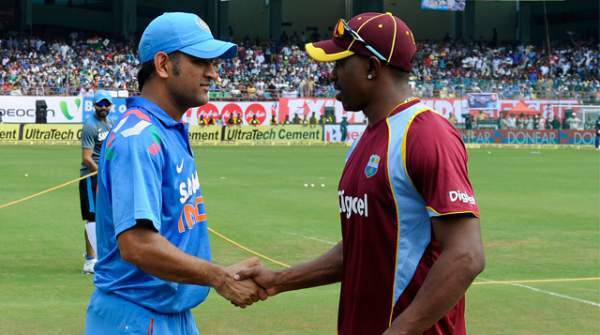 It was a moment to be proud of to witness an amazing faceoff between West Indies & Indies. The astounding 200 score innings made it a must watch cricket fans forever. One man who actually deserves commandments for his hard work – Evin Lewis who led the winning team by scoring big runs one after another. A not-so-popular cricketer carrying little reputation showed the result of dedication to the cricket world. The 24-year-old Evin Lewis is now one of the five batsmen who has scored the fastest hundred or century. The new WI played pulled off the milestone in just 48 balls. He could not be recognized by the audiences if Chris Gayle was alright and not injured. This subsequently helped him showing off his skills with the bat. Indian bowlers were thrashed one by one by the excellent batting of world champions. Before the two-match T20 series, WI had minor changes in its team squad. They replaced Darren Sammy, as he was not well to perform, with Carlos Brathwaite and he is the team captain for this series. He led the team very well in the first match of the series. Let’s see what strategy he has for the second game to counter MS Dhoni. India: Rohit Sharma, Shikhar Dhawan, Virat Kohli, Ajinkya Rahane, MS Dhoni(w/c), Ravindra Jadeja, Ravichandran Ashwin, Mohammed Shami, Bhuvneshwar Kumar, Umesh Yadav, Jasprit Bumrah, Lokesh Rahul, Stuart Binny, Amit Mishra. Stay tuned for more cricket news!